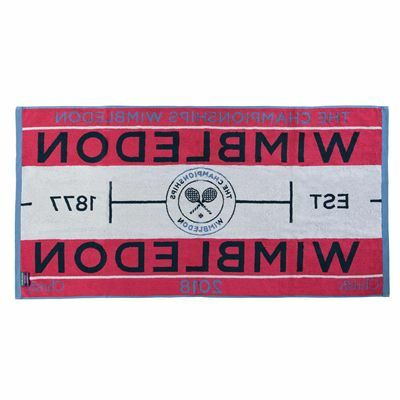 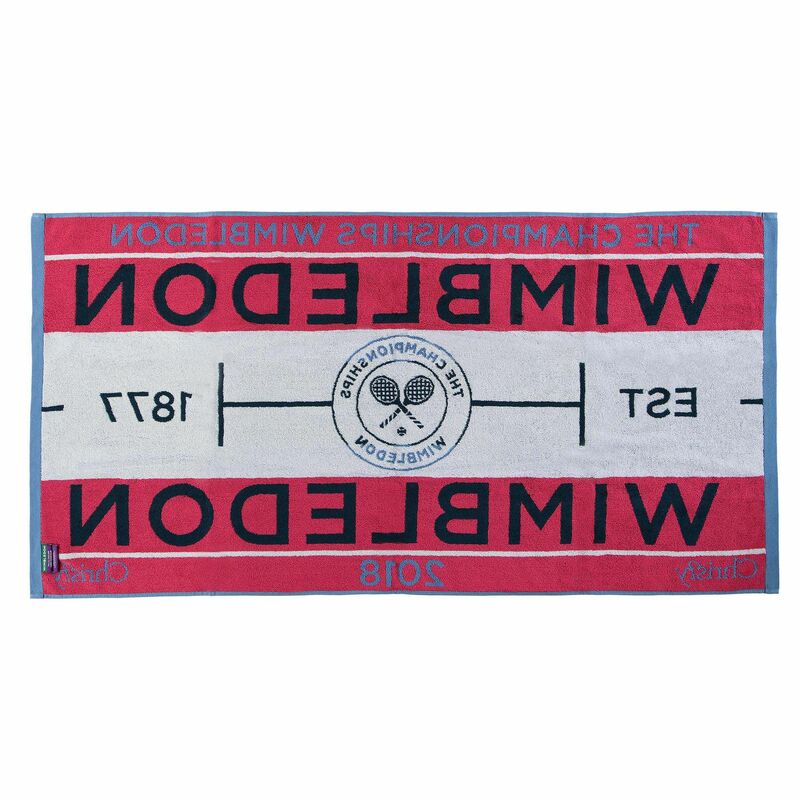 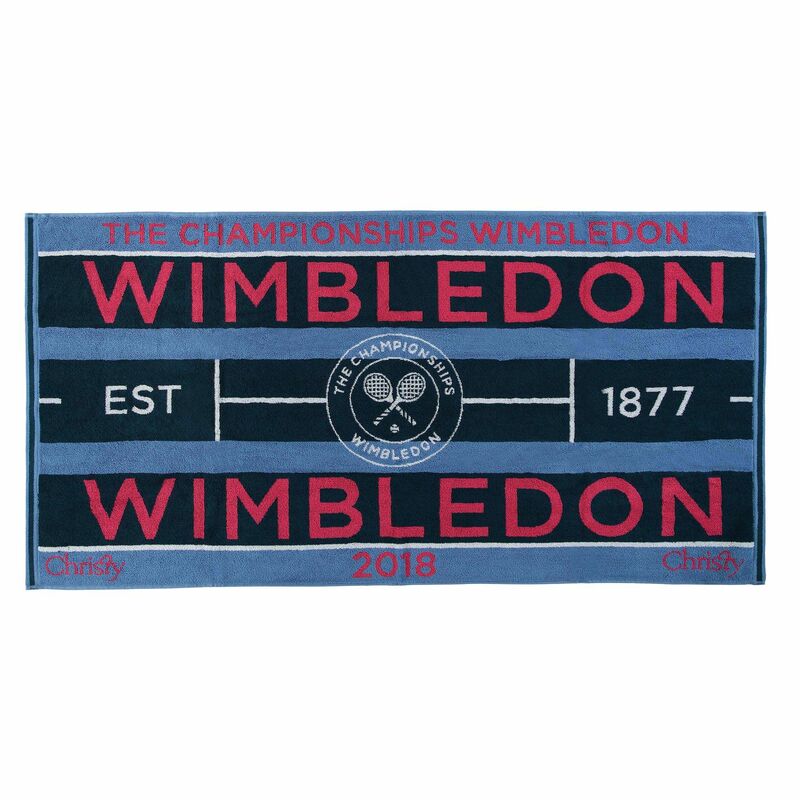 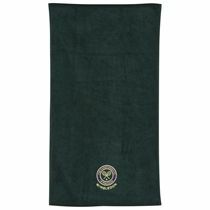 Made to commemorate this year’s Grand Slam edition, the Wimbledon ladies’ Championship 2018 towel is an excellent souvenir for a fan of the tournament. 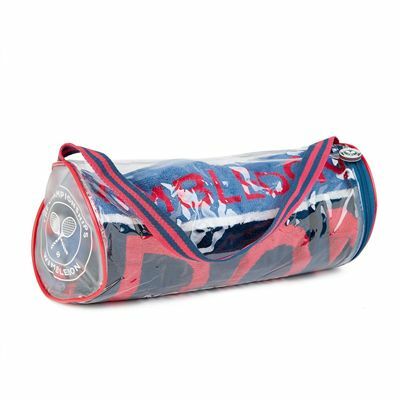 It is suitable for use at home, in the gym or after any sporting activity and offers good durability and a comfortable feel. 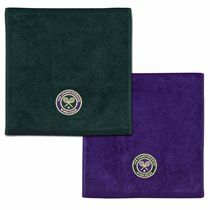 The towel is produced from jacquard woven fabric for a combination of softness and absorbency. Plus, it comes in a practical presentation bag. 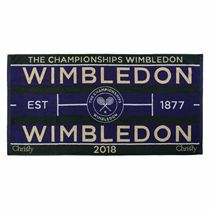 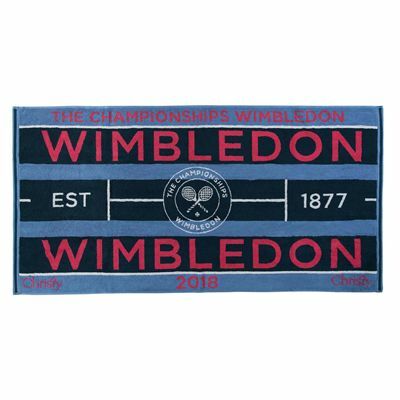 for submitting product review about Wimbledon Ladies Championship 2018 Towel.